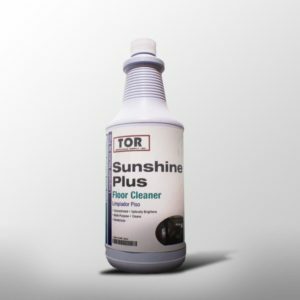 A highly concentrated, pleasantly scented, multi-purpose neutral floor cleaner. Cleans and deodorizes floor surfaces without harming floor finish. General purpose cleaning of all surfaces not harmed by water. Industrially neutral pH. Pleasant odor. Will not harm floor finish. Contains an optical brightener for that enhanced look. 1 Gallon Bottle, 5 Gallon Pail, 30 & 55 Gallon Drums. 1. Dust mop/sweep floor thoroughly. 2. 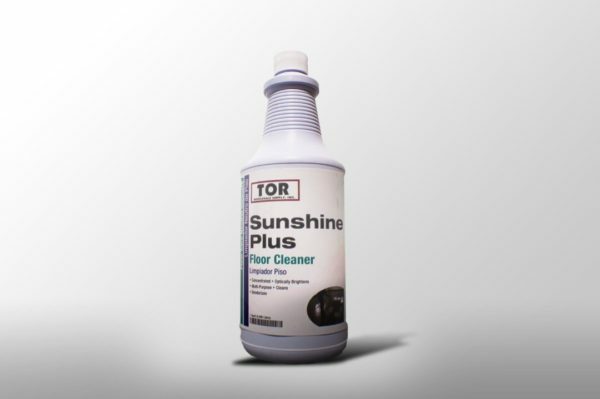 Apply diluted solution liberally on floor using a clean mop. 3. Allow to stand for about 5 minutes. 4. Scrub if necessary using a floor machine. 5. Pick-up solution and allow floor to dry completely. 6. Floor can be machine buffed to a higher gloss after drying.